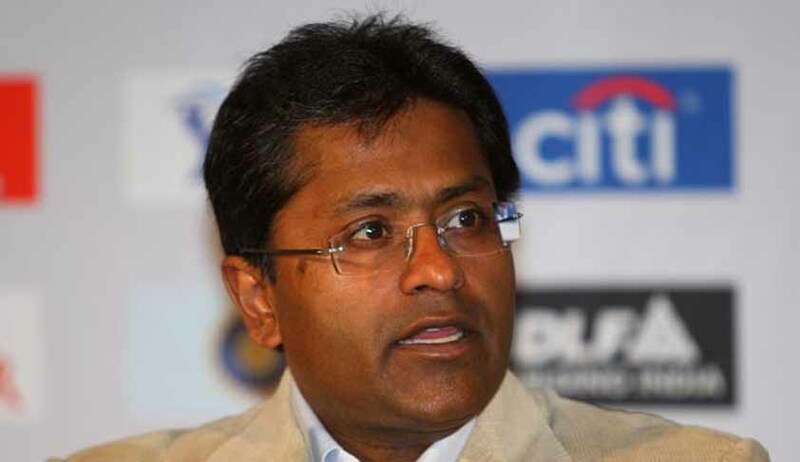 A Special Prevention of Money Laundering Act court today issued a Letter Rogatory or a letter of request(LR) to authorities in the United Kingdom to make arrangements to assist in the transfer of former IPL Chairman Lalit Modi back to India. 4) The transfer of persons including persons in custody for the purpose of assisting in the investigations or giving evidence in proceedings. ED’s application states that it seeks to take steps necessary for locating and identifying Lalit Modi and to execute an open-ended non-bailable warrant (NBW) dated August 6, 2015 issued by the PMLA court so that he can join the ongoing investigation against him. The application also mentions the FIR filed against Modi by BCCI. BCCI had filed the FIR against Lalit Modi regarding the 2008 deal between World Sports Group and Multi Screen Media worth 425 crores for television rights of the Indian Premier League(IPL), alleging irregularities and breach of contract. ED had begun an investigation into the deal under Foreign Exchange Management Act(FEMA) in 2009. This is the fourth Letter Rogatory issued in order to facilitate the process of bringing Lalit Modi back to the country.Previously, LRs were issued to courts in Mauritius, UAE and Singapore.